Happy Leap Day, everyone! And a special shout-out to all the Leap Year babies that only get to celebrate their birthday every four years. Especially the unfortunate ones celebrating their b-day behind bars (what up, Ja?!). Anyway, we figured this would be the perfect opportunity to recognize athletes with the best hops. Our list features some well-known stars like Michael Jordan and Jesse Owens to lesser-known street ballers with a reported vertical leaps of 50-plus inches. 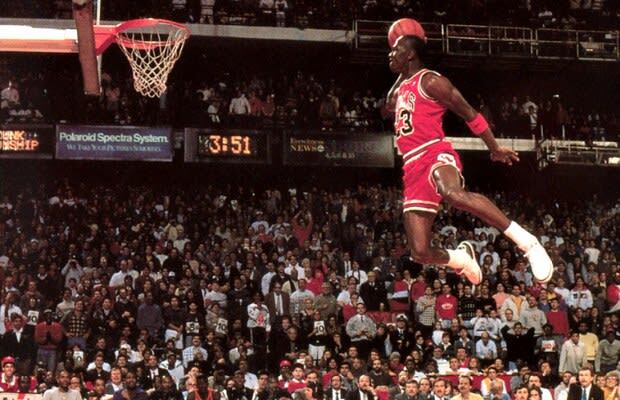 So, as you enjoy the extra day of the year, peep the Athletes with the Best Hops in Sports History.